1. 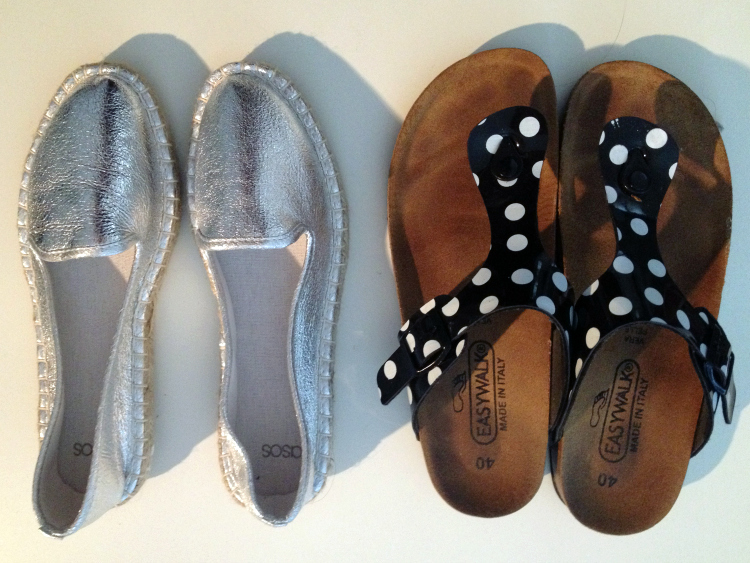 Espadrilles – I resisted, but it caught up with me. They’re comfy and easy to wear, and that’s all I want from my shoes in summer. And if they look as nice as this one, it’s only a plus. 2. Birkenstocks – I’m usually quite a hater when it comes to open shoes, especially any kind of flip-flops. It took a while, but I got to appreciate the Birkenstock Gizeh model. I went for a look-a-like from another brand, but I think these will serve good this summer. 3. Backpack – planning a big train-trip through Italy, I decided that functionality and easiness come first. A big backpack will make my (every-second-day) train hoping easy breezy. 4. Bustier & High waisted bikinis – I think I’ll wear this separately, but I’ve been loving this since it came out (you got a glimpse of it in one of my previous posts). Perfect for us not-skinny girls! 5. 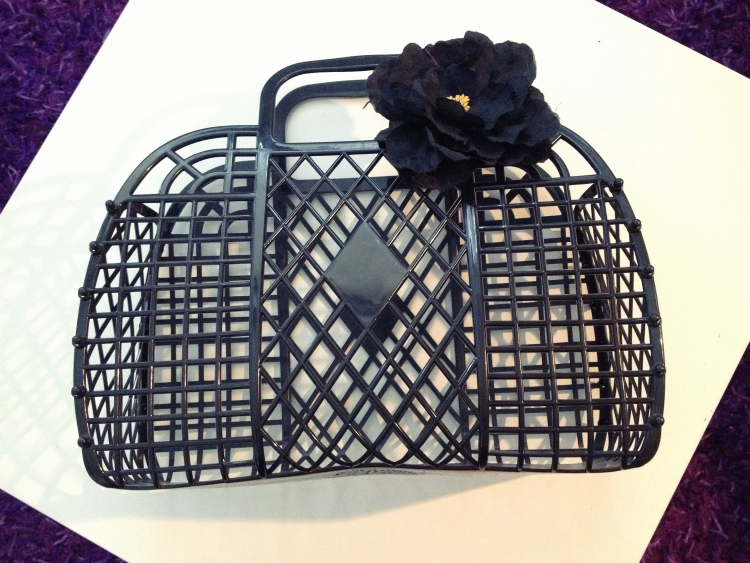 Basket bag – I mean, look at it, it’s adorable. And a perfect accessory for summer days around town. So, now’s your turn! Which trendy will you try out this summer? Share!